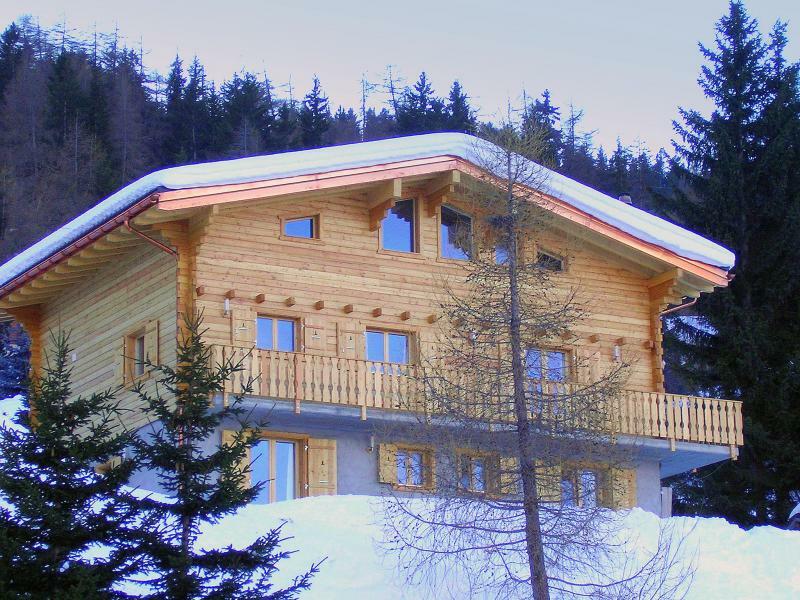 The chalet is situated above the centre of the village and 600 m from the cable car (connection to Verbier/4 Vallées). 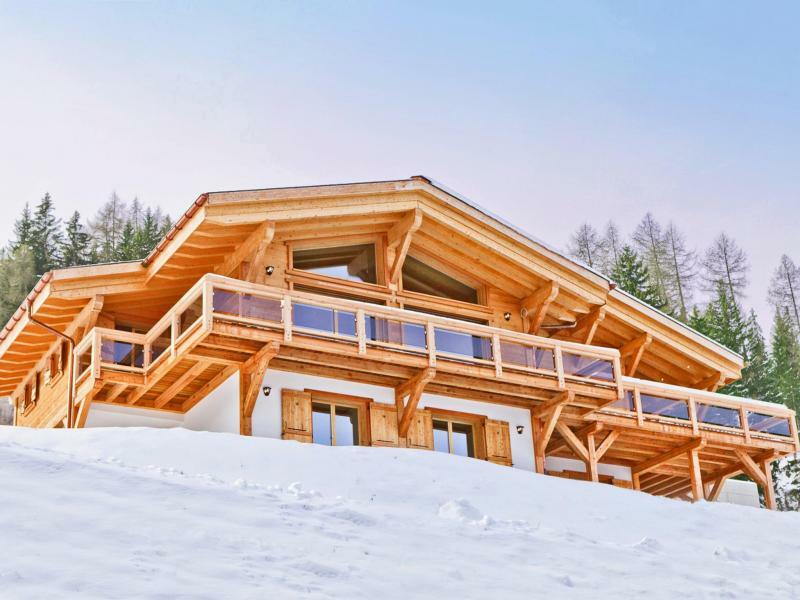 It's situated 250 m away from the ski slope, and 400 m of chailift. 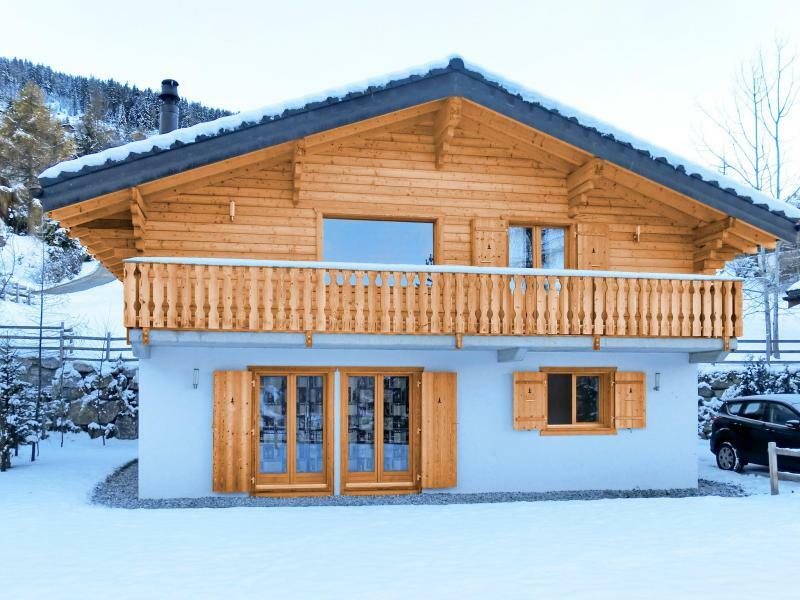 According to snow conditions, you can ski back to the chalet (on your own risk, no marked slope). 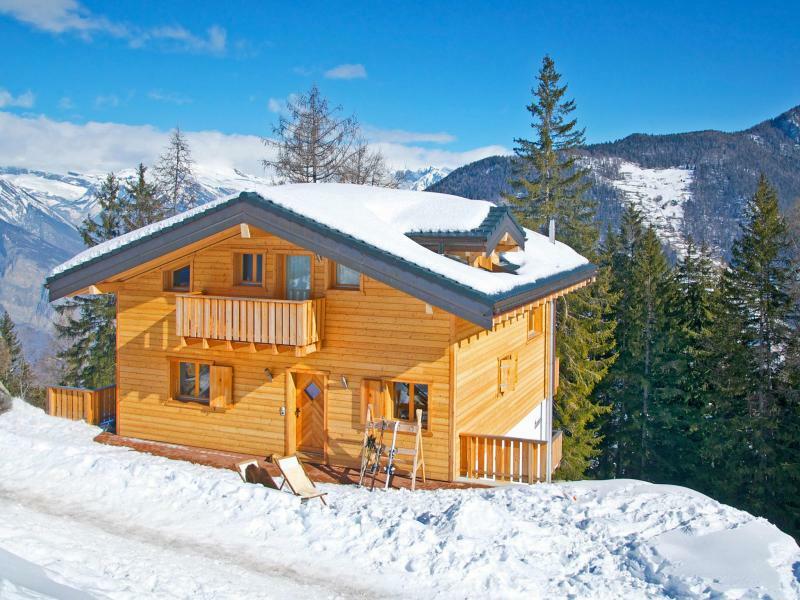 The village center with supermarket, restaurants, pubs, child care, post office and bank are 750 m away from the chalet. 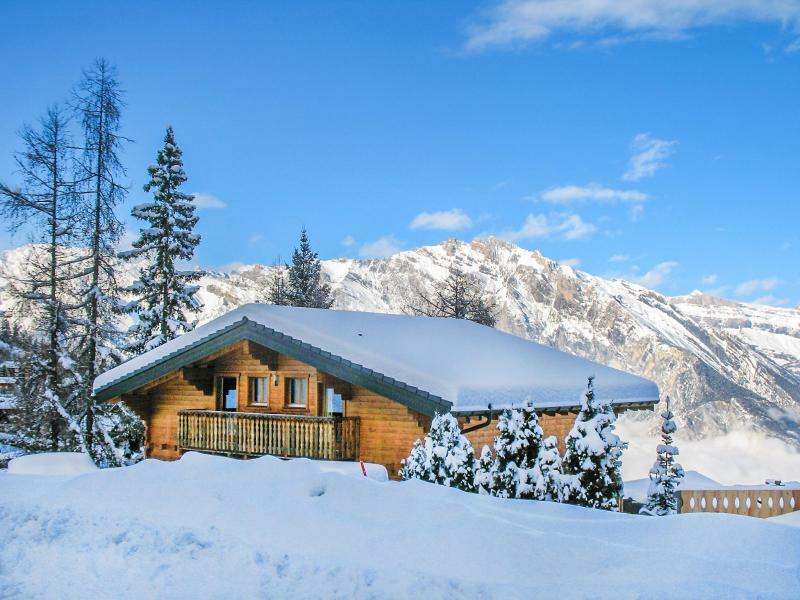 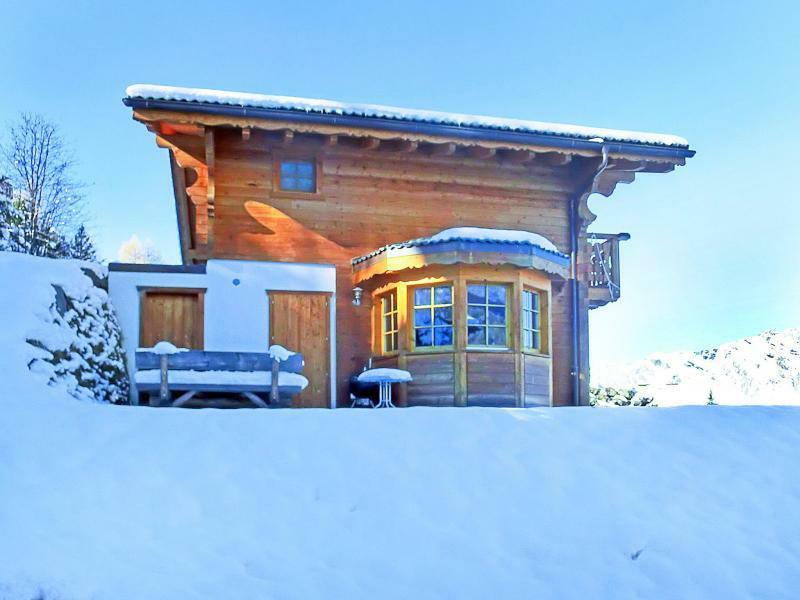 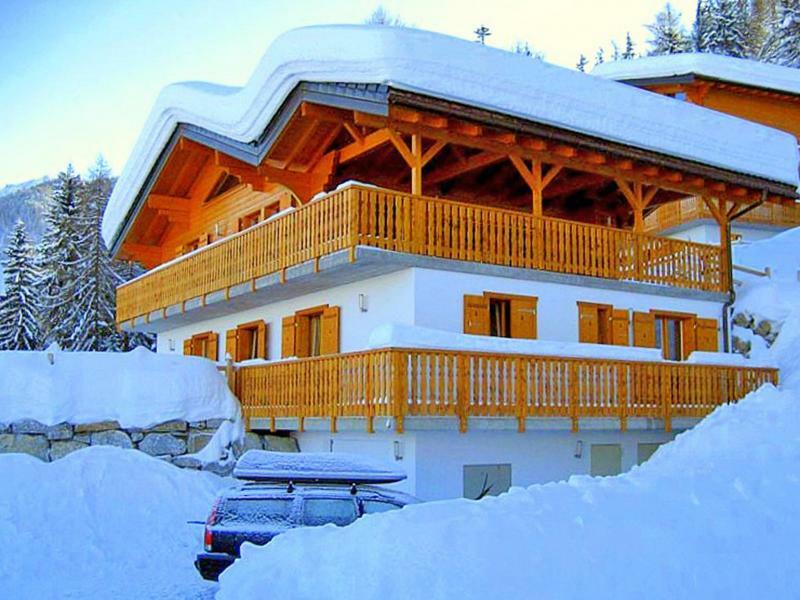 The Chalet Harmonie in La Tzoumaz is ideally located just 150 m from the centre of the resort. 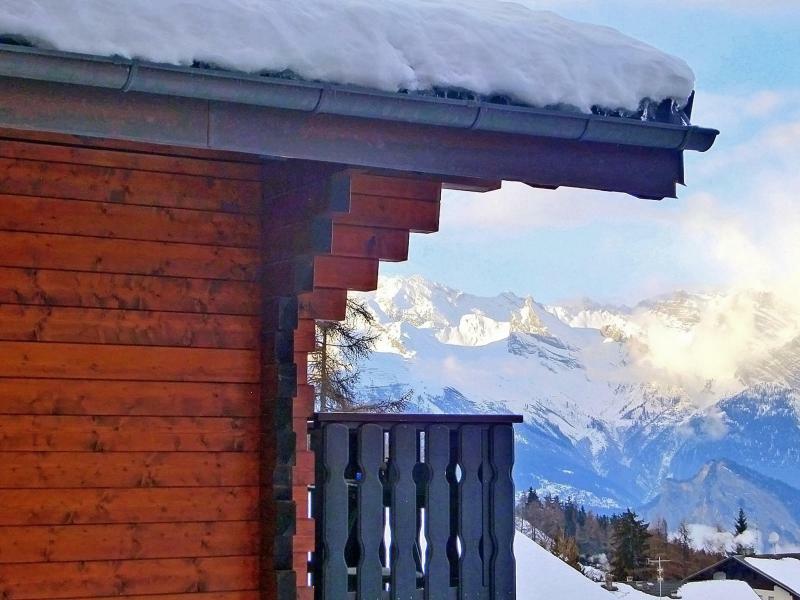 You will find everything you need in the centre - supermarket, shops, restaurants, nursery, bank etc. 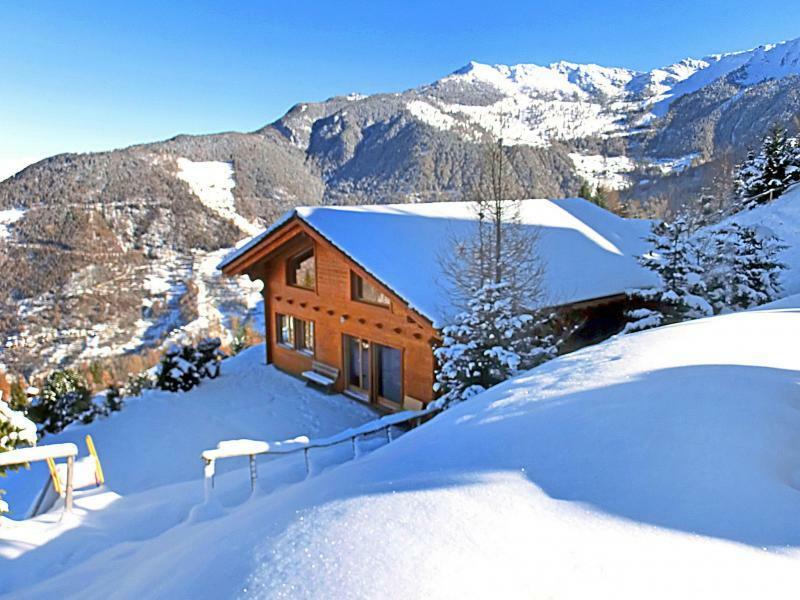 The ski slopes are 350 m away from the chalet and there is a direct cable car link to Verbier and its ski area. 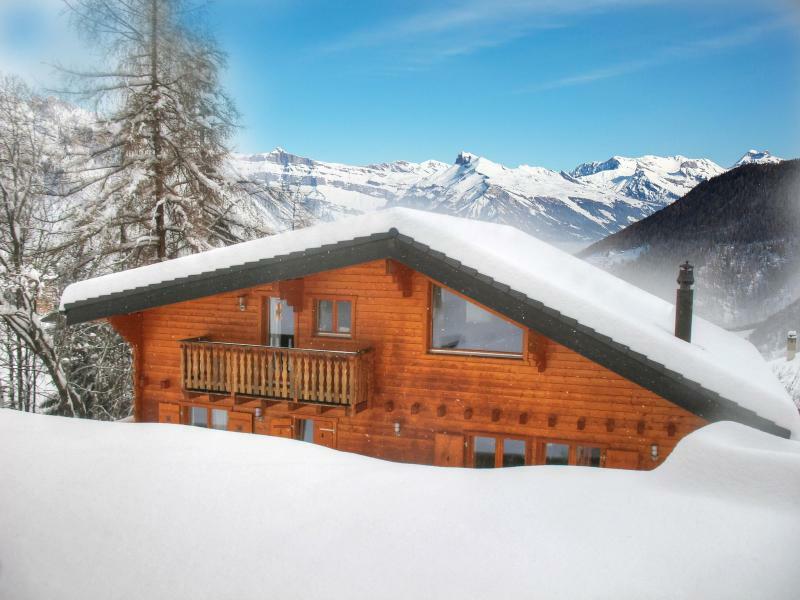 The chalet has a fire place.